This come as an odd collaboration to us. 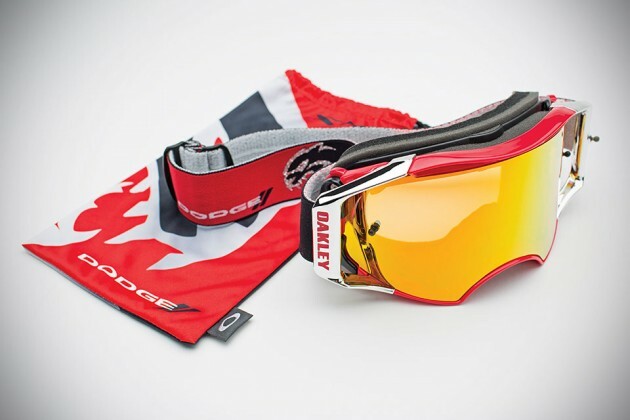 Anyway, as the post title says, motocross racing team RCH and its newly inducted motocross world champion, German Ken Roczen, has announced a special pair of racing goggle (for motocross, naturally), the Dodge SRT Hellcat Limited Edition Goggle, in collaboration with Oakley. 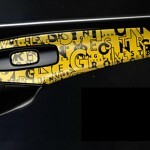 Things get weirder as this pair of goggle is actually made to celebrate the 707hp supercharged HEMI V8 engine, but is signed by Roczen and will be worn by him at the Budds Creek Pro Motocross Nation in Mechanicsville, Md, on June 27, 2015. 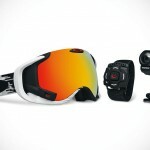 It is a pair of racing goggle, alright, but one that’s mean for motocross. Adding to this really odd matched up, the goggle, which is limited to just 707 pairs for obvious reason, will not be sold. 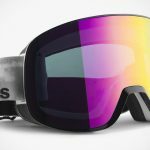 Instead, the individually numbers protective eyewear will be given away onsite at races of the remainder of the 2015 Pro Motocross season and via social media channels of the respective collaborators, including Facebook, Twitter and Instagram. The giveaway is expected to kick off in July 4, 2015 at the RedBud Pro Motocross National, so you might want to make a note of this day on your calendar if you want one. 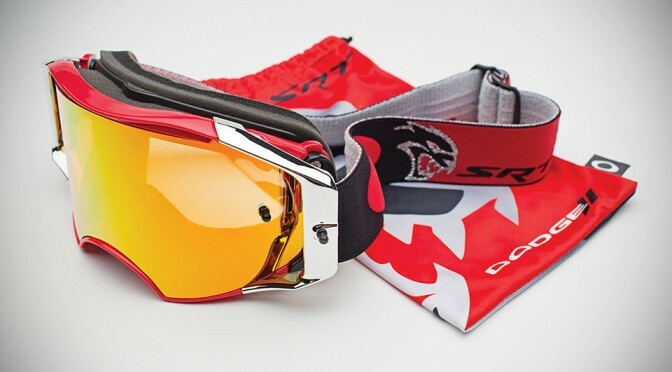 With respect to the goggle, it has a black and red combo colorway and will bear marks of Dodge, SRT and Hellcat to appeal to Dodge brand loyalists, which further boggles our mind cos’ we don’t see an obvious connection between motocross with the American muscle car, much less with a motocross champion and a racing off-road bike’s accessory. In any case, the deal is sealed and if you are all up for it, you can either hit up the said motocross events or follow the various social media sites to learn how can have a chance to earn a pair.